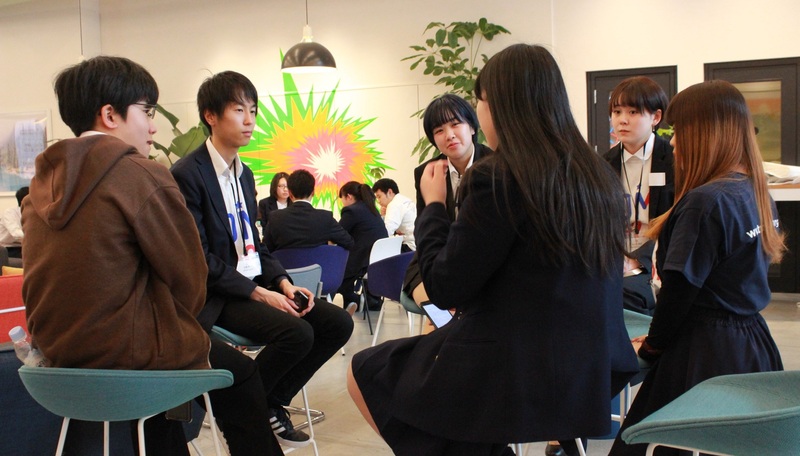 Marking its seventh year, the TOMODACHI Generation Global Leadership Academy (GLA) 2019 was held in Tokyo from March 7 to 10, 2019, attended by 42 high school and college TOMODACHI Alumni (past program participants) from Tohoku. Inspired by the theme, “How to Create a Tohoku that the World Would be Envious of Ten Years from Now,” the program aimed to create a future for Tohoku based on dialogues and workshops, including participant visits to innovative companies and organizations and interviews on the future of society and the potential of Tohoku according to various sectors. 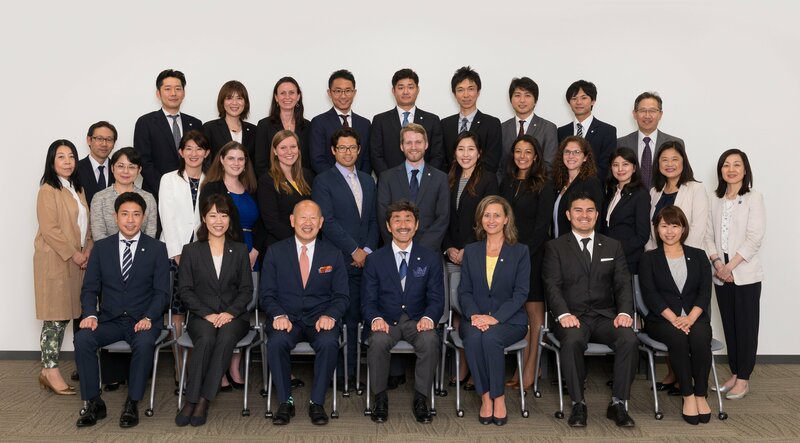 The Building the TOMODACHI Generation: Morgan Stanley Ambassadors Program successfully concluded in early March after two weeks of intense leadership training. In 2013, with generous support from Goldman Sachs Gives, the TOMODACHI Initiative established the TOMODACHI Goldman Sachs Music Outreach Program. The program is offered by the “Young Americans,” an American non-profit organization that provides educational outreach through music and dance. 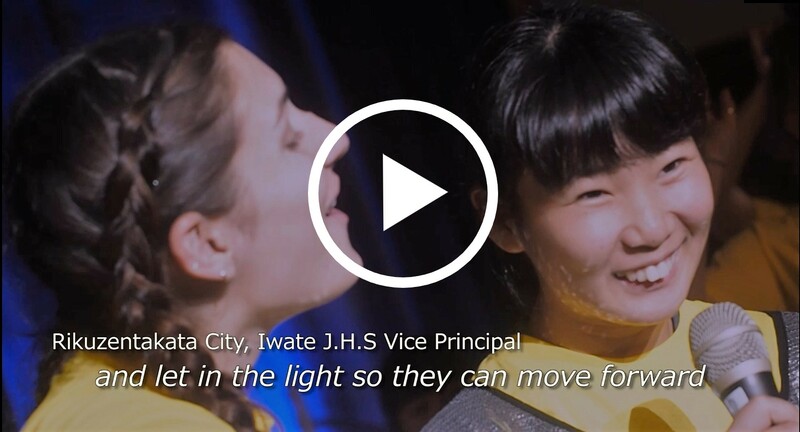 The Young Americans visit schools in the Tohoku region, which was devastated by the Great East Japan Earthquake, and create musical performances with the students in just one or two days. 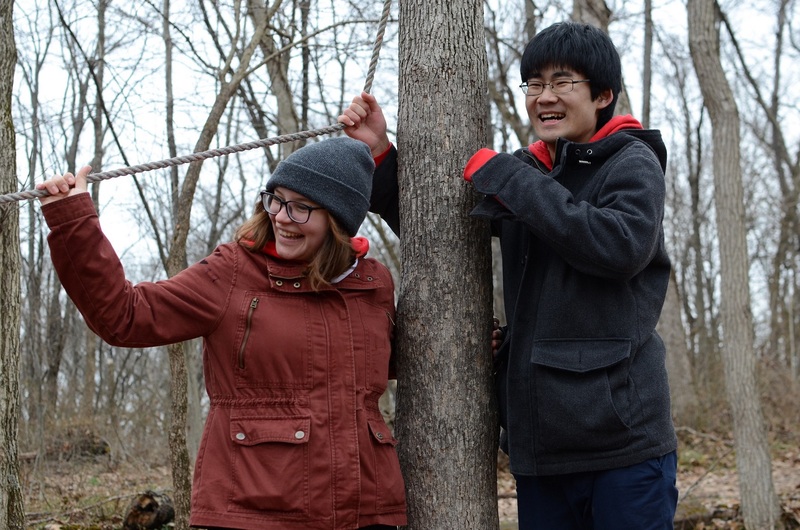 The program remains closely linked to Tohoku, providing emotional support for over 12,000 youth in the region and filling them with hope and energy. 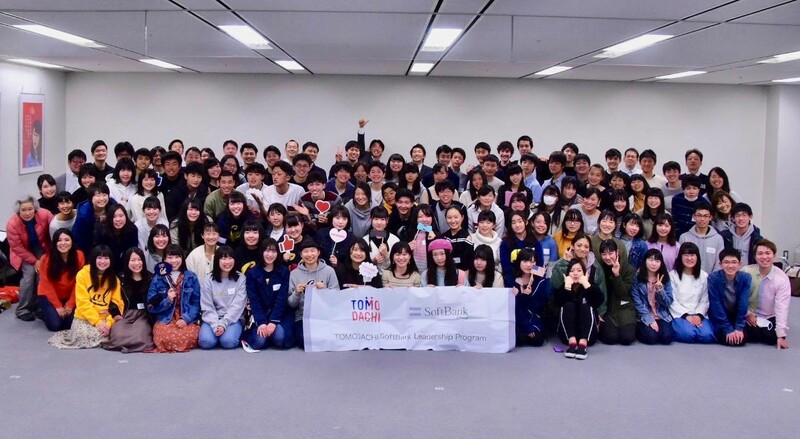 On March 17, 2019, alumni from Iwate, Miyagi and Fukushima Prefectures gathered for the final presentation session of the TOMODACHI Summer 2018 Softbank Leadership Program, held in Sendai City, Miyagi Prefecture. 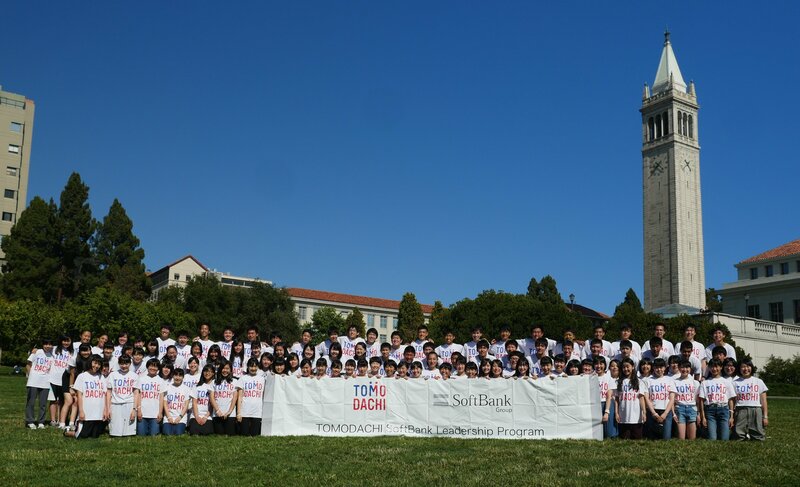 Applications are now open for the TOMODACHI Summer 2019 SoftBank Leadership Program, click here for more information. 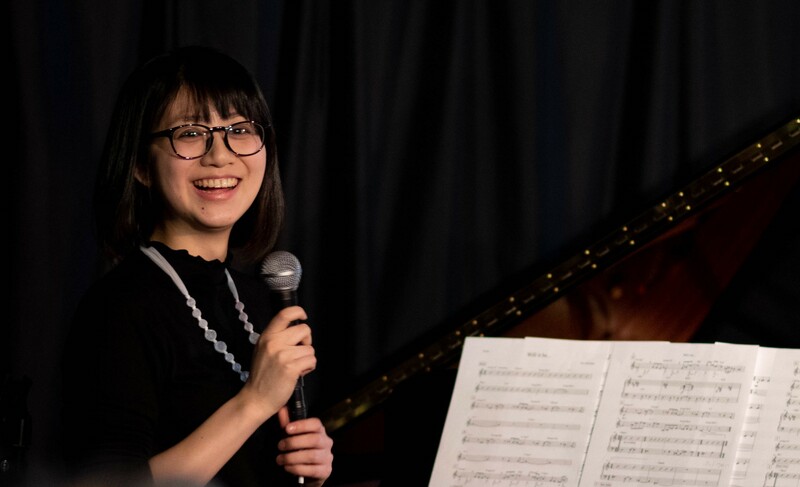 March 11, 2019, Eri Chichibu, TOMODACHI Suntory Music Scholarship Fund 2016 Scholar, received the 2019 ASCAP Foundation Herb Alpert Young Jazz Composer Award. She is a pianist, from Miyagi Prefecture, and currently is studying in the Berklee College of Music on the TOMODACHI Suntory Music Scholarship Fund with her dream to become a great composer in the world. The Herb Alpert Young Jazz Composer Awards program, which has been conducted by the ASCAP Foundation, was established in 2002 to encourage young gifted jazz composers up to the age of 30. From February 11 to 15, 2019, the students of the winning team of the 8th U.S. Embassy-Keio SFC-TOMODACHI Entrepreneurship Seminar participated in the Silicon Valley Study Tour and made several breakthroughs, which helped them realize their business ideas and find important new perspectives, through interactions with local entrepreneurs, investors and students. 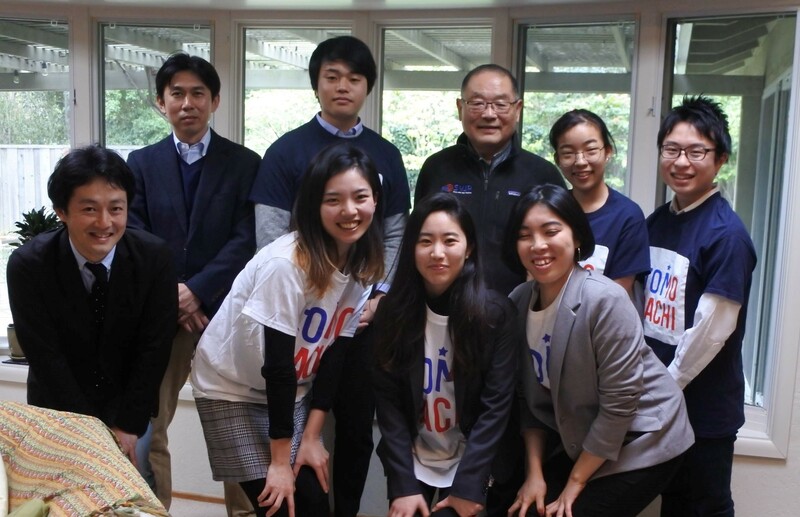 From February 15 to 17, 2019, 13 TOMODACHI alumni joined the "Second TOMODACHI KaoLINK Fukushima Rebranding Program," held in Shimogou-cho, Fukushima Prefecture. This program is a project which brings together high school students, college students and professionals from Fukushima to form teams to examine ways to create a brand image for Fukushima using scent. 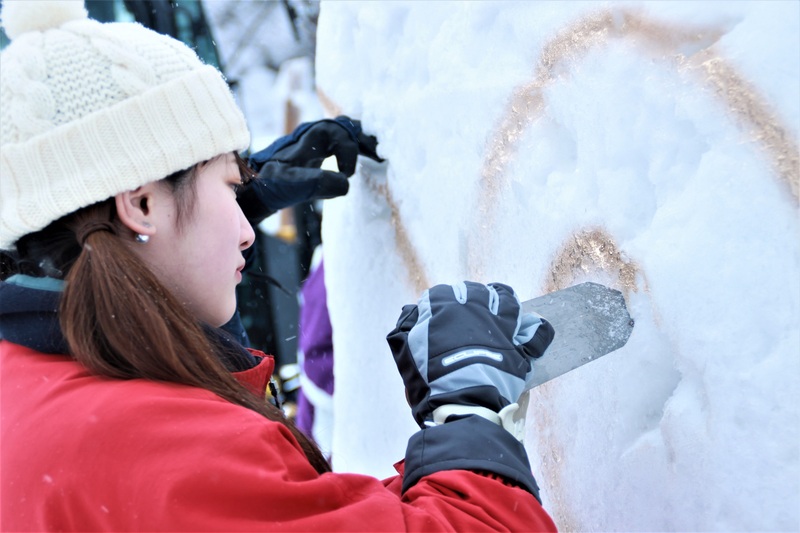 Following the December orientation, in the second part of the program, participants took part in "Nakayama Setsugekka," an event themed “scent × sound,” held in Shimogou-cho, Fukushima. 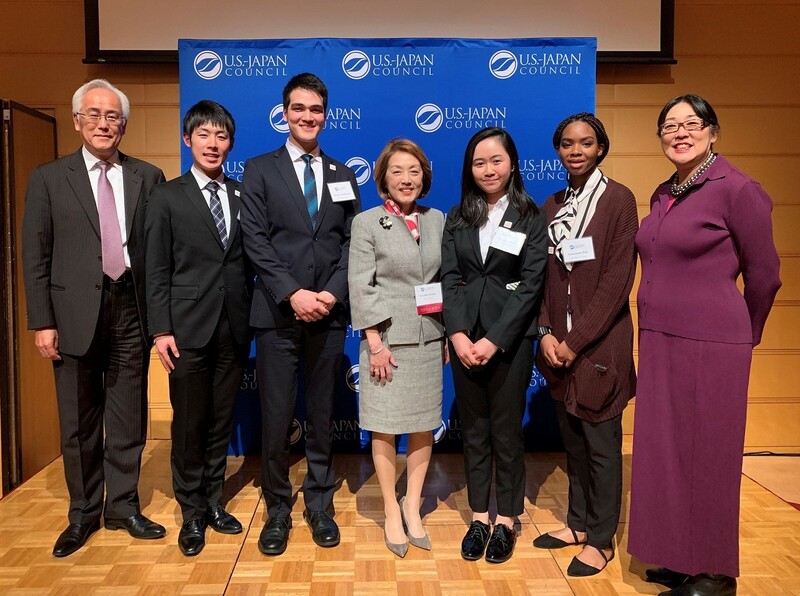 On March 13, 2019, four alumni from various TOMODACHI programs were invited to attend the 16th U.S.-Japan Council Business Advisory Board Meeting in Tokyo, and meet with over 60 prominent business executives and special guest Dr. Sachiko Kuno, an entrepreneur who has founded several successful pharmaceutical and impact-oriented start-ups. Please forward and share these opportunities with people who may be interested. 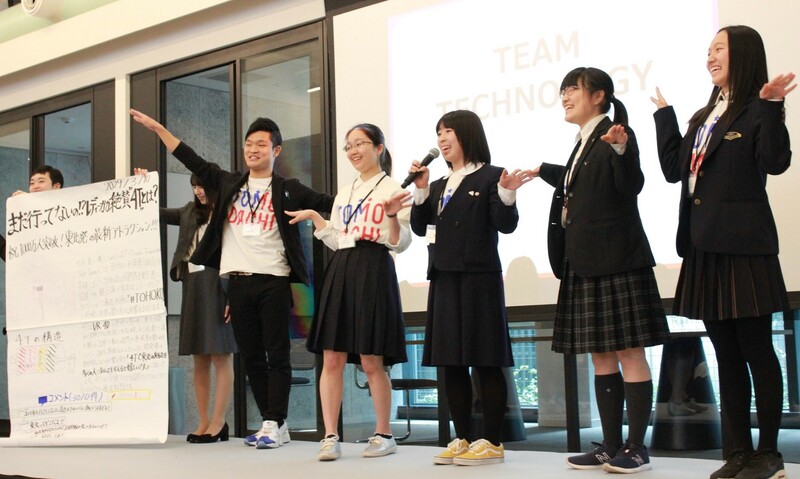 Applications Open for the TOMODACHI Summer 2019 SoftBank Leadership Program! Launched in 2012, this program is now entering its eighth year. The program will take place from July 19, 2019 to August 9, 2019 (dates are tentative), sending 100 Japanese high school students from the disaster affected prefectures of Iwate, Miyagi, and Fukushima to the University of California, Berkeley, for an intensive three-week workshop focused on community-based projects and leadership development. For more information and to apply: click here. Applications Open for the 2019 TOMODACHI-Mitsui & Co. Leadership Program! 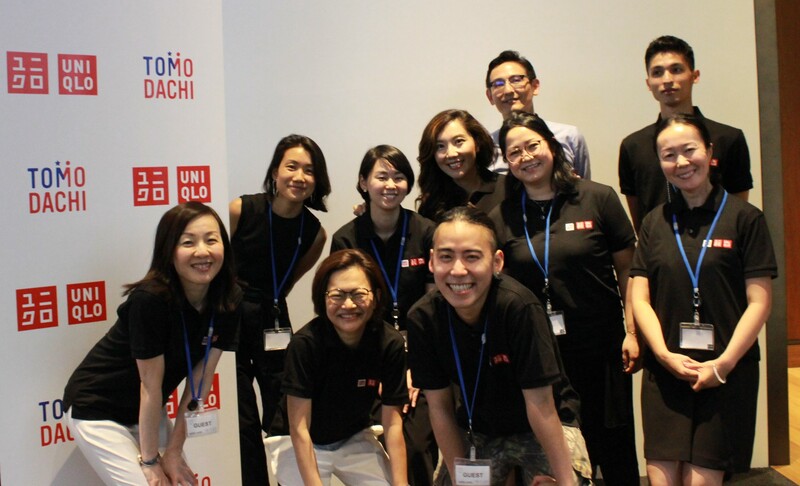 TOMODACHI-UNIQLO Fellowship is a scholarship program managed by the U.S.-Japan Council TOMODACHI Initiative. This scholarship program supports those who aspire to be globally-oriented business executives or fashion designers in the future as they study abroad at graduate design schools in the United States. Eligible applicants are those with Japanese nationality who have been accepted to either the Fashion Institute of Technology (FIT), State University of New York, or Parsons The New School for Design, School of Fashion (Parsons). The scholarship provides up to $90,000 for FIT, and up to $150,000 for Parsons. Application guidelines are available through each school, and please apply directly to the respective school. For more details and inquiries, please click here. The U.S.-Japan Council (Japan) is looking for a qualified individual to support the TOMODACHI Alumni Leadership Program. We seek an individual who can assist the Alumni Manager and participate in various stages of engagement to support the next generation of leaders dedicated to the U.S.-Japan relationship. For more information and to apply, click here. 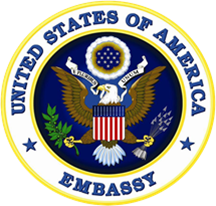 The U.S.-Japan Council (Japan) and the TOMODACHI Initiative is seeking unpaid interns. 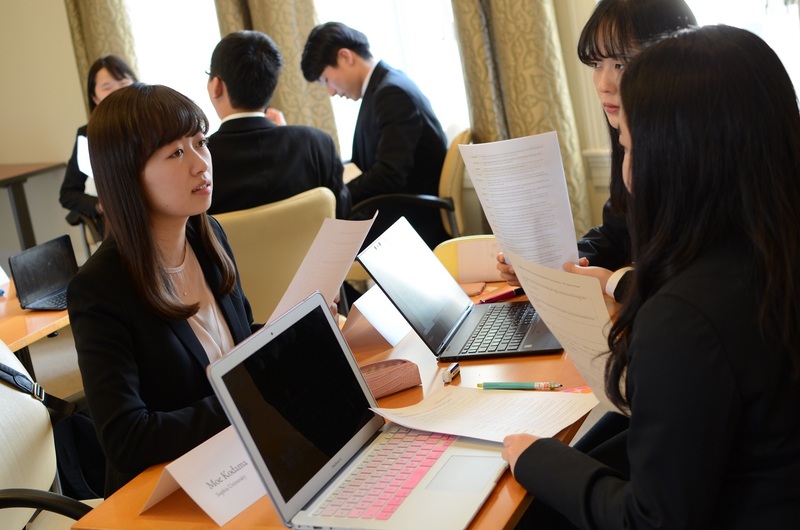 U.S.-Japan Council (Japan) and TOMODACHI offer an exciting environment for interns to be exposed to non-profit, corporate, and government fields. Responsibilities for interns include creating and drafting documents, translation, website management, social media management, newsletter development support, public speaking, communication with program participants, designing presentations and posters, and event planning. For more information and to apply, click here.